This afternoon, Tom Dillmann took his first GP2 pole position in Hungary with a lap time of 1:28.219. That’s about seven tenths of a second quicker than last year’s GP2 pole time, although the comparison is not particularly significant. What is significant is how close Dillmann’s pole position lap time came to the back of the Formula One field in their second Free Practice session. Max Chilton rounded out the field in FP2 with a time of 1:26.647, just under 1.6 seconds quicker than Dillmann’s GP2 time. That’s really not very much at all considering that F1 and GP2 are different series that are not supposed to be comparable in terms of performance. Furthermore, Dillmann’s time would have put him not too far off a theoretical 107% qualifying time in Formula 1, assuming the calculation is made from Vettel’s leading FP2 time. Just to clarify, the 107% rule requires an F1 driver to set a time within 107% of the fastest time set in Q1 in order to be allowed to start the Grand Prix. Based on Vettel’s FP2 time of 1:21.264, the theoretical 107% time would be 1:26.952, just 1.3 seconds faster than Dillmann’s time. The small gap between Dillmann and Max Chilton is startling. 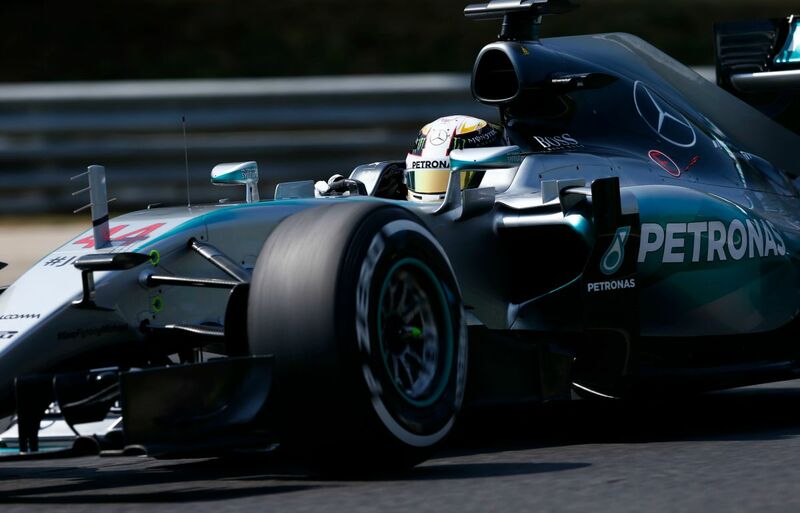 F1 cars are vastly more powerful and have greatly superior braking and aerodynamics to GP2 cars. For a GP2 car to be so close in lap time to an F1 car, as impressive as the GP2 driver’s performance may be, is more an indication of a lack of performance in the F1 car. In this case, it shows that Chilton’s Marussia team is struggling heavily for pace around the Hungaroring. But more than that, it highlights just how far Marussia have to go before they can hope to be properly competitive in Formula One. 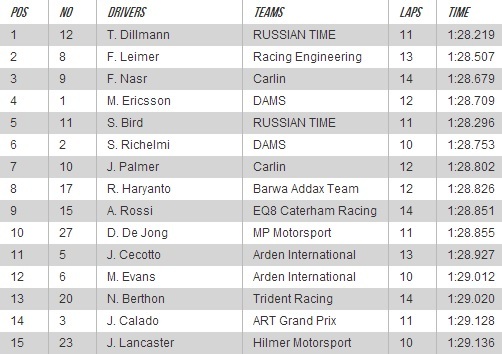 Incidentally, pole position for last year’s GP2 race was taken by the very same Max Chilton.